- Admin can easily manage photo gallery and gallery categories on their site. - It will gives easyuploading of Images and admin can easily manage their images categories. - The Module allows you to create multiple image galleries. steps to install extension from the command line. If code directory does not exists then create. Step 3: Disable the cache under System -> Cache Management. After Installation of Extension log in to Magento admin panel for set configuration of the extension. You can set Image Gallery details & enable/disable all. Images.Here you can manage all images(Add , Update, Delete). Images.Here you can manage all images Category(Add , Update, Delete). Add Images In Category (Select Images For Category). 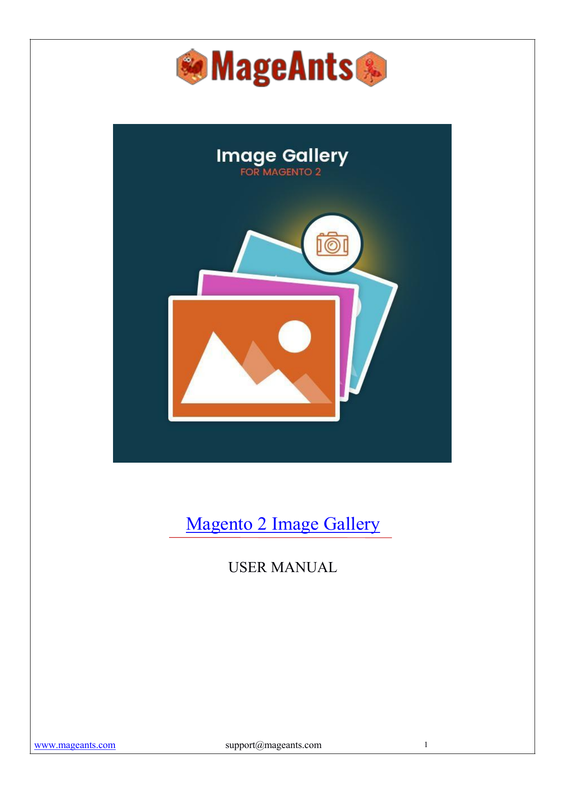 Image Gallery In Front end. Loading image on Image gallery. Image Category Images listed here.